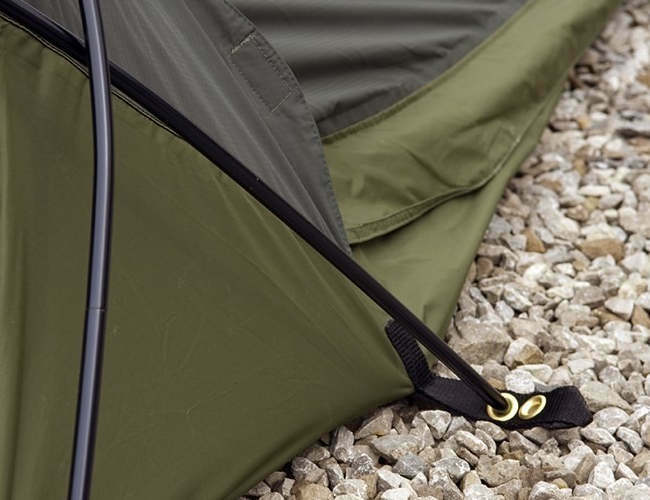 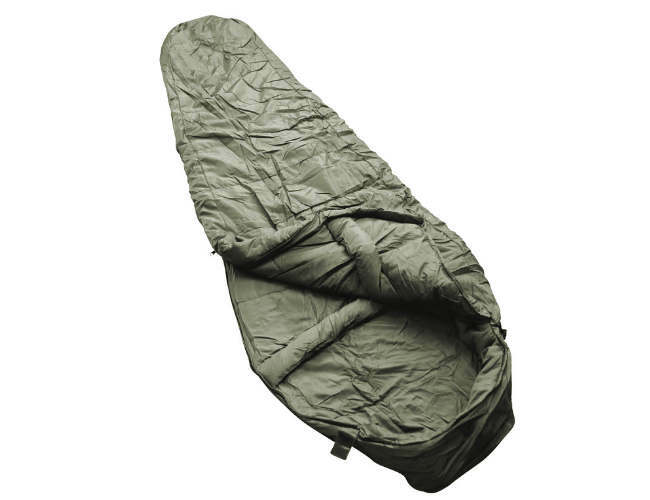 It is a Breathable water resistant bivi bag and can be used on its own or in conjunction with the cadet sleeping bag. 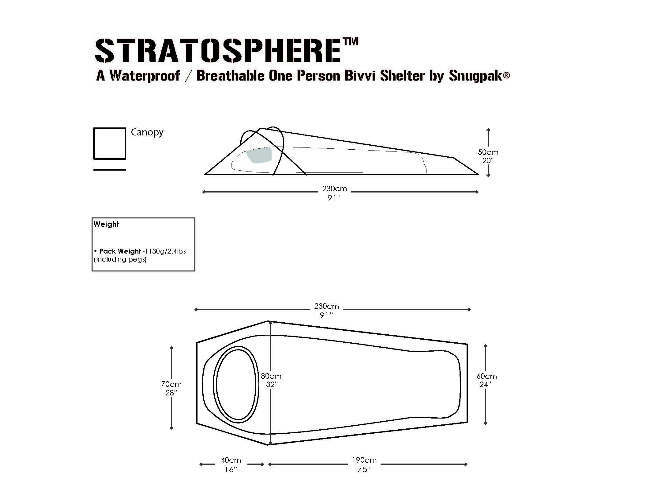 Comfort rating: 0 to -7 degrees and water resistant. 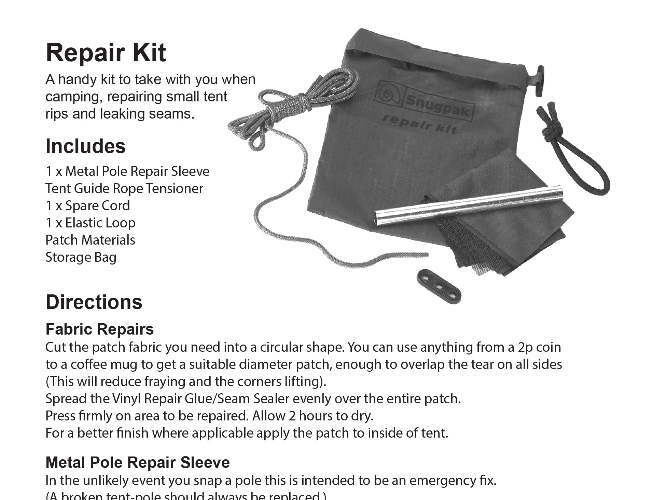 This is the complete system . 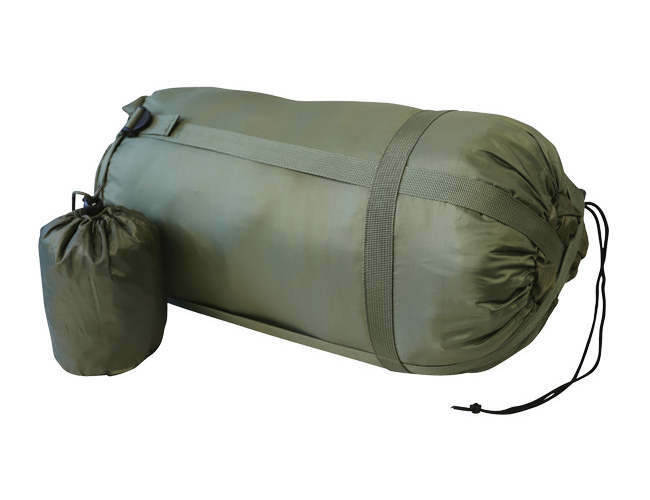 The Cadet Bivi bag and the Cadet sleeping bag. 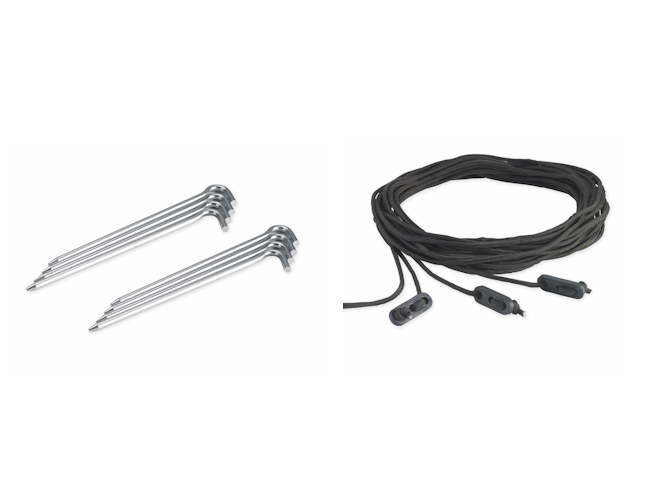 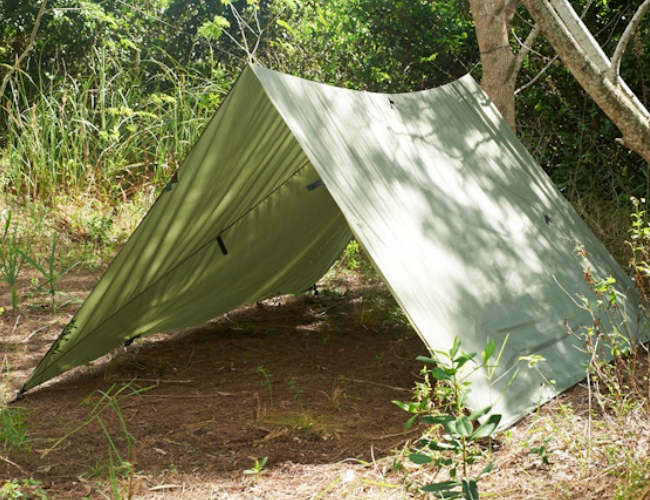 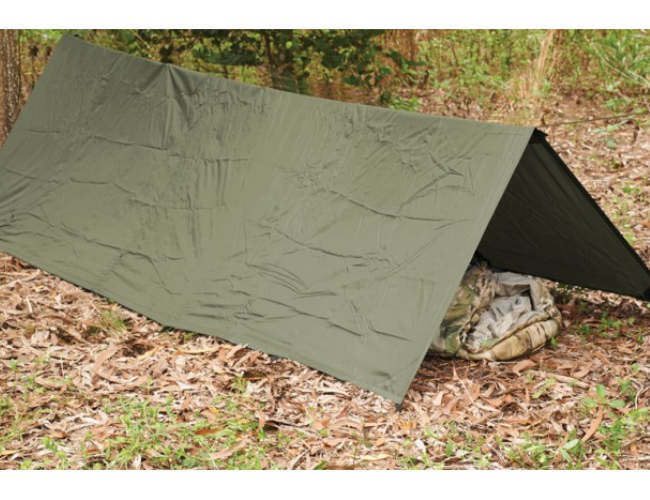 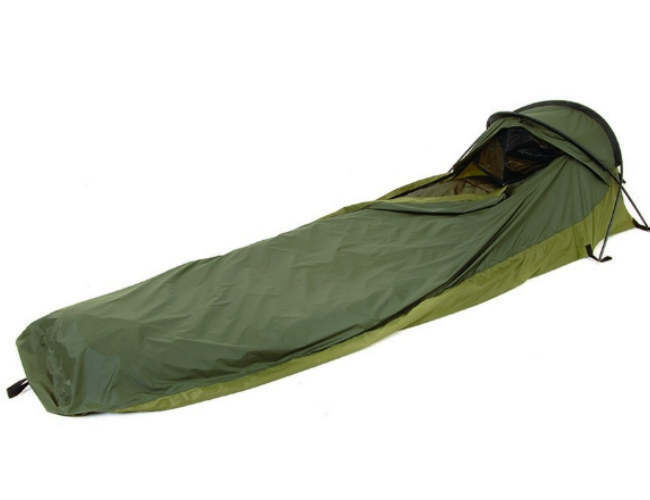 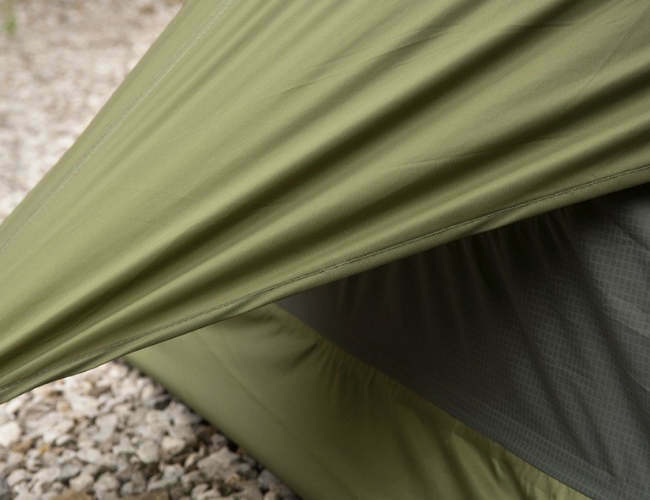 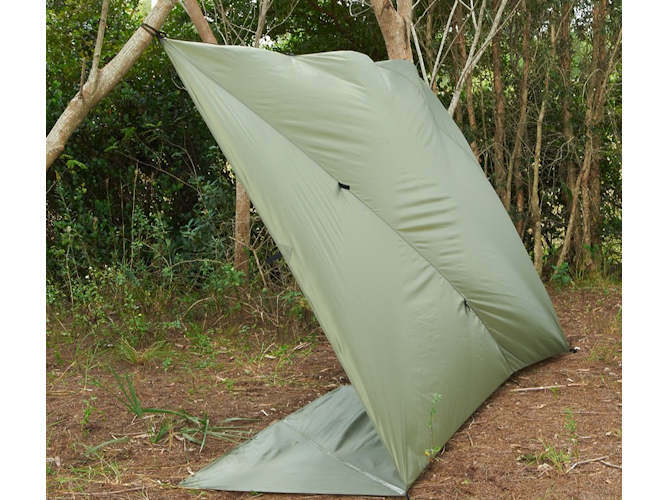 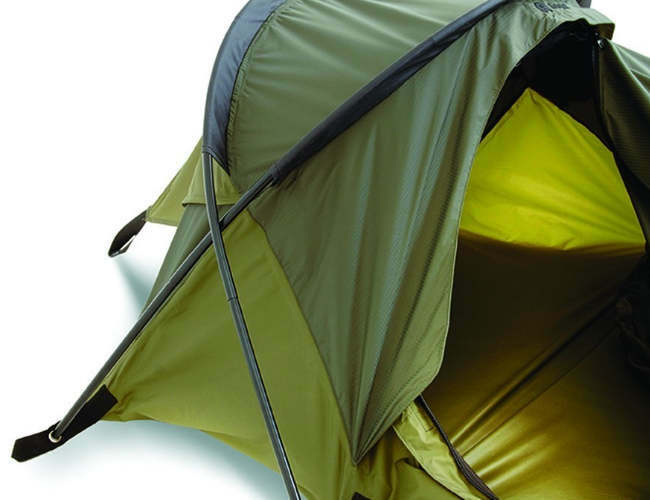 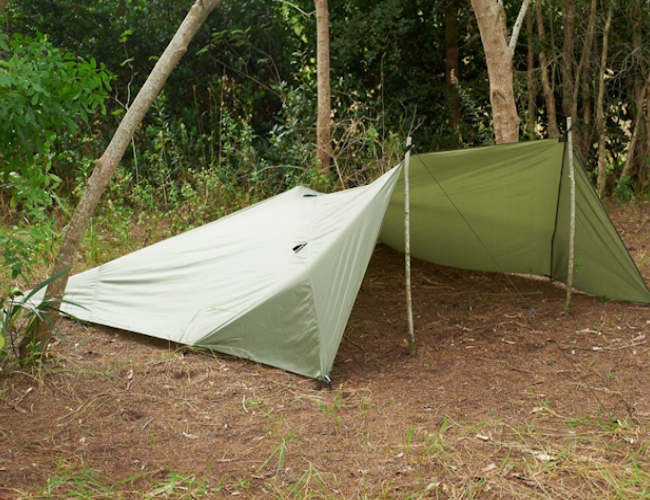 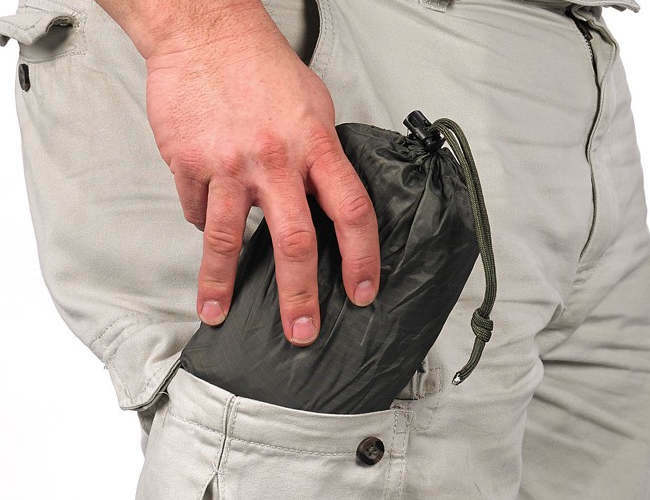 The Snugpak Stasha is a light basha and very compact. 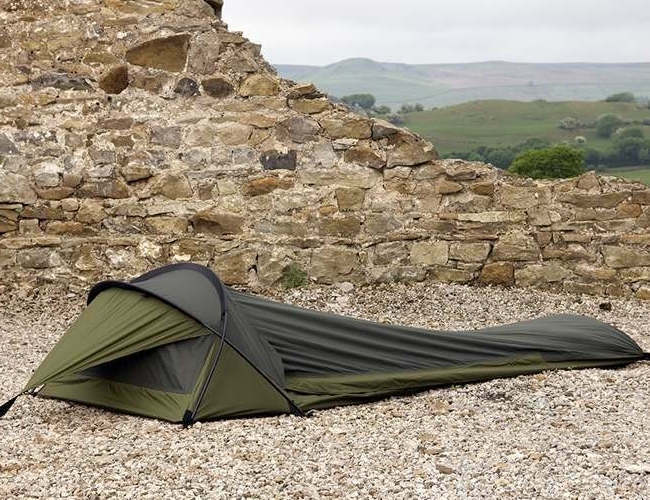 The Stasha is a rectangular design 2.44 x 1.63m, with nearly 4m sq m of available cover. 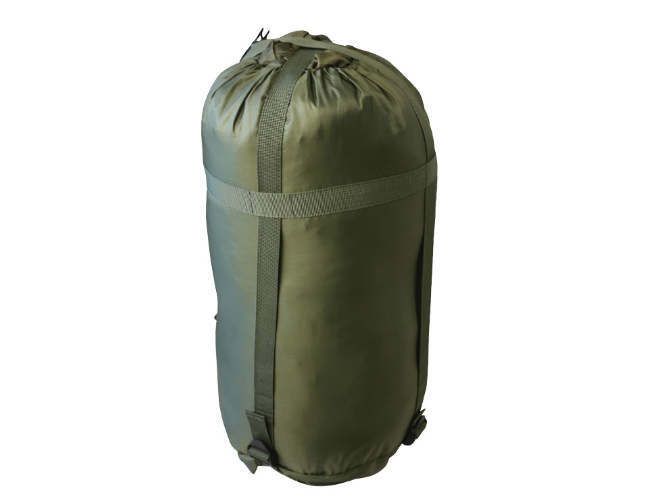 The Stasha packs down small for stashing away Made from 100% waterproof material and weighs just 370g it is designed for the survivalist , bush craft and camping,Military and Cadet Use. 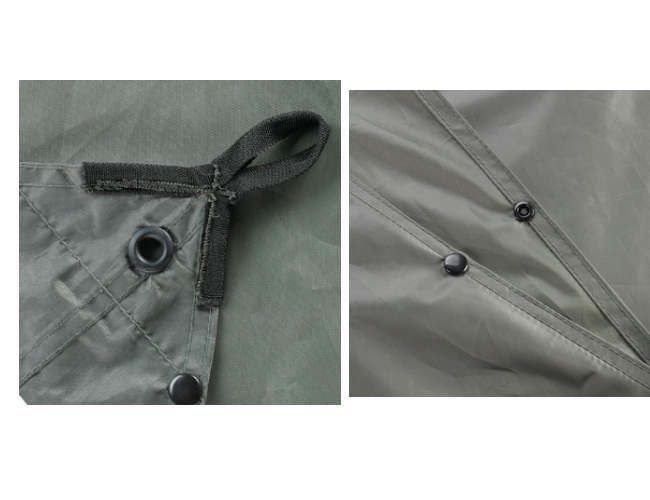 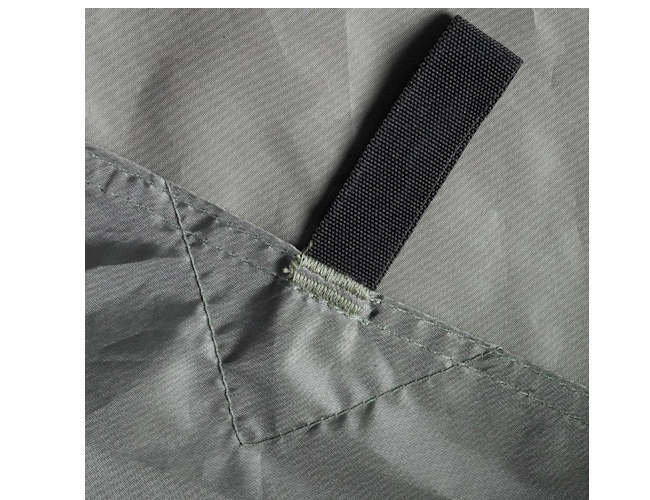 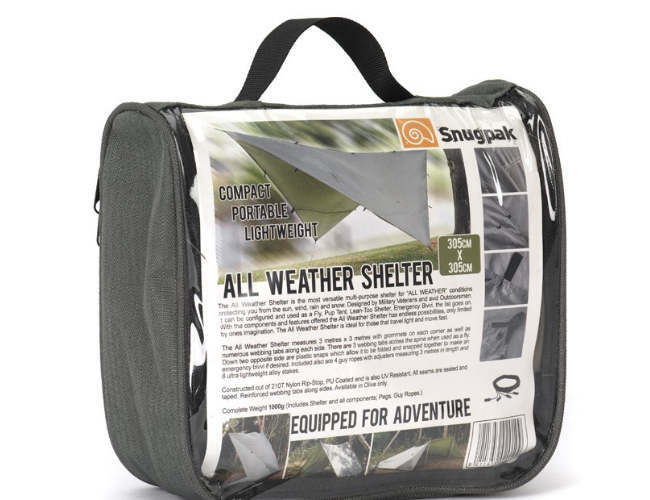 The Snugpak Special Forces Bivvi Bag is British made for the British weather,guarding against evaporative heat loss. 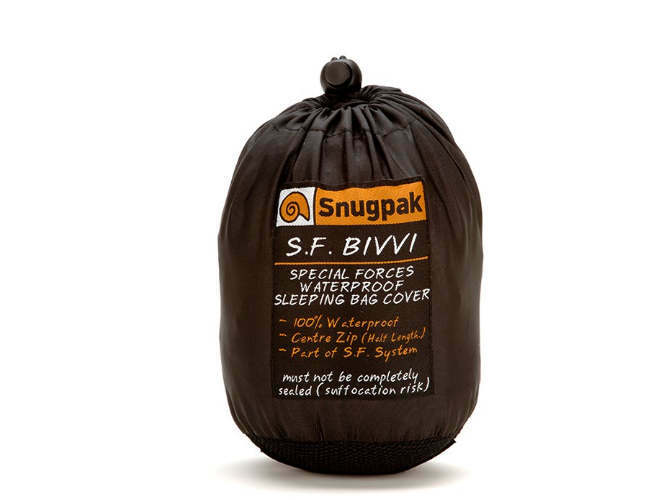 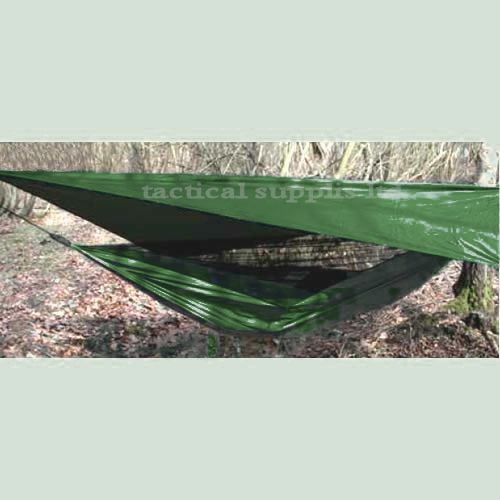 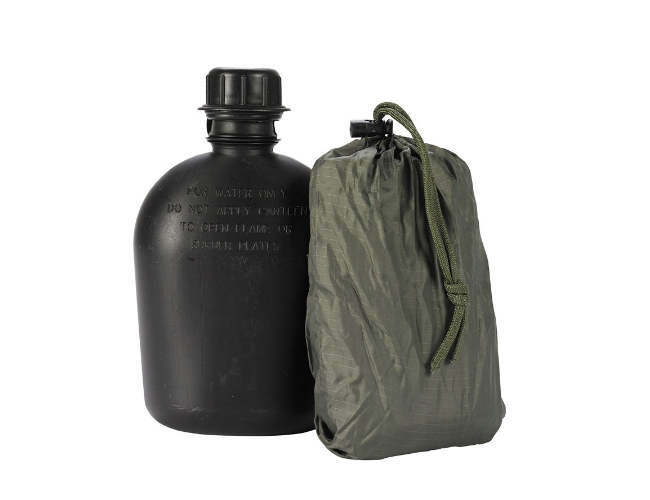 The Snuppak Bivvi bag is ideal for military use, emergency, wild camping and bushcraft.